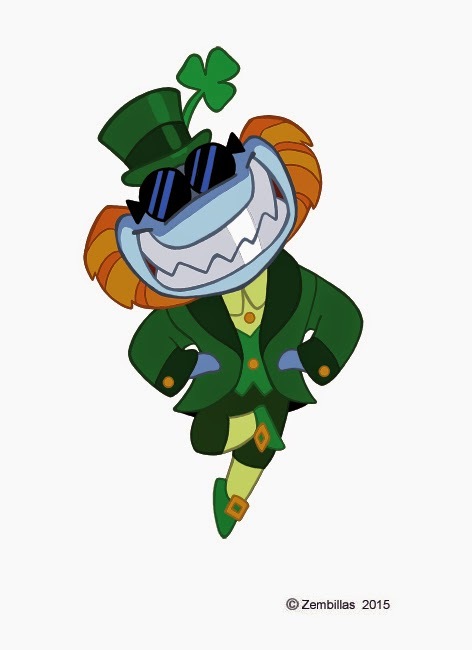 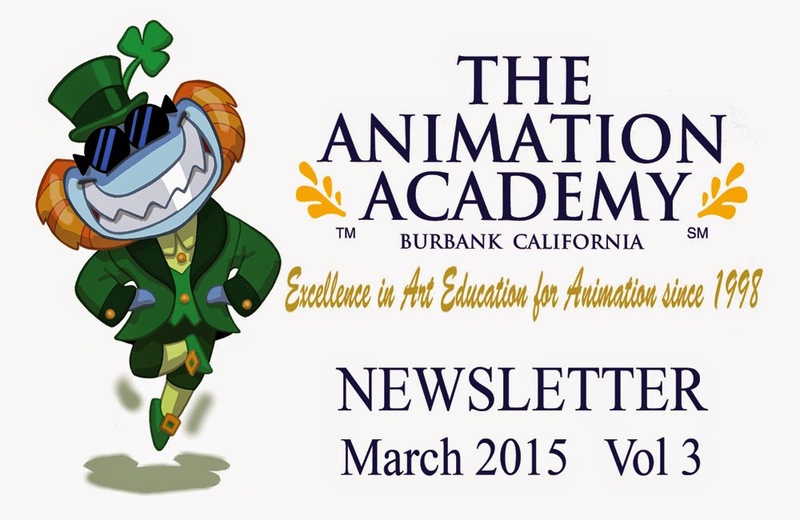 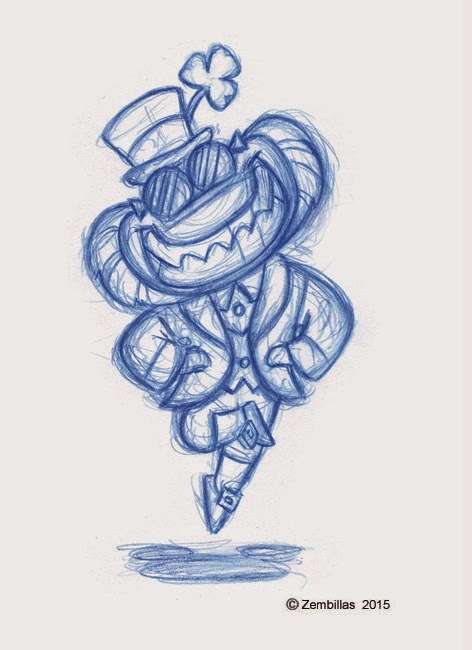 Charles Zembillas: ArtShark is a leprechaun ! Thanks for your comment and glad you enjoyed the graphics. 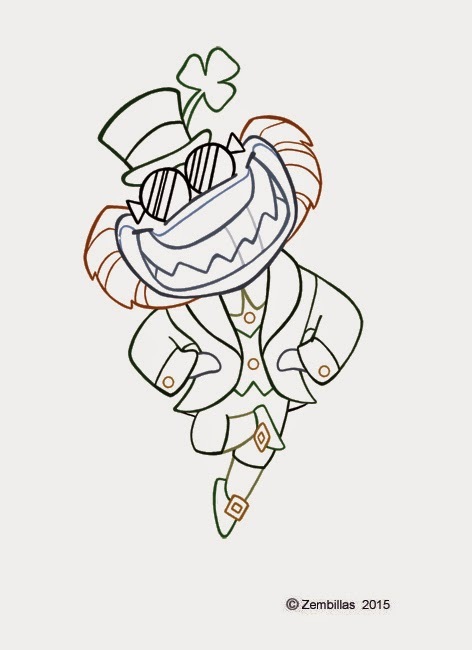 This was fun to work on.